Here at Carmichael Training in Hull, we offer a Driver CPC training course to willing students. 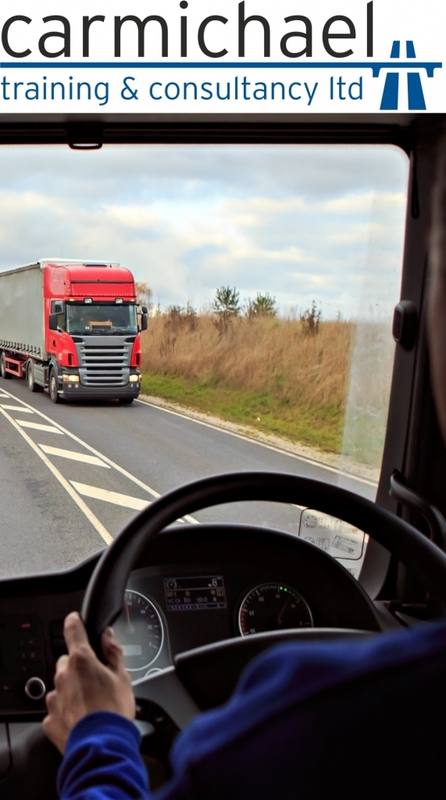 Driver CPC Training Only £30* Per Day! 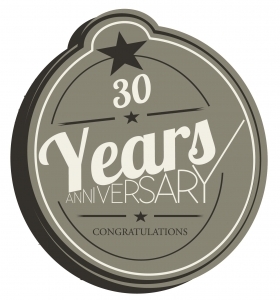 To celebrate Ian Carmichael’s 30 years in the transport training industry we are offering Driver CPC training for only £30 per day (plus VAT and upload fee).